To become a real Inca you should not take the p**** train but hike!. 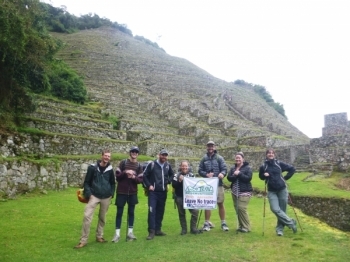 It was really joyful to be out in the nature and be supported by the Inca Trail Reservations team. 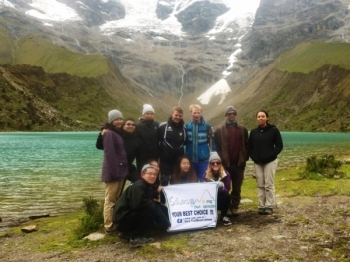 I had five fantastic day at the Salkantay Tour. 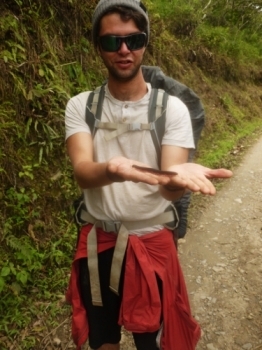 The guides, Henrry and Jackson, were very nice all the time. This trip exceded my expectations. 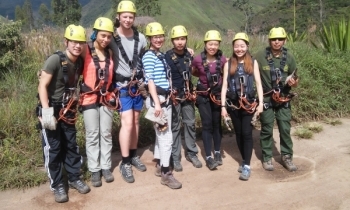 From the beginning the guides Henrry and Jackson were informative and professional and made sure the trip was tailored to what the group wanted. 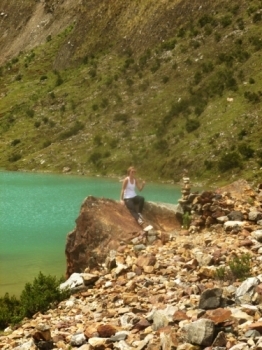 This trek, and our guides and chefs, exceeded my expectations. 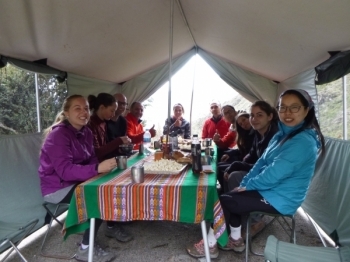 On the first night I was overcome with altitude sickness and the guides were charming and comforting while offering me suggestions to get through it. It was a great experience and everything involved has been great! The food was great in almost every case!. First and Foremost the food was amazing. Henrry is a hilarious guide who gives al the proper information. Do you want rice with that? 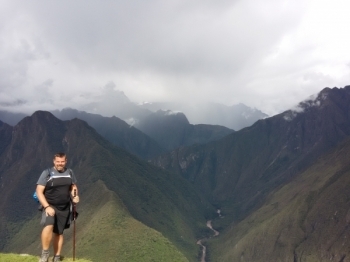 The inca trail is one of the best experinces of my life. 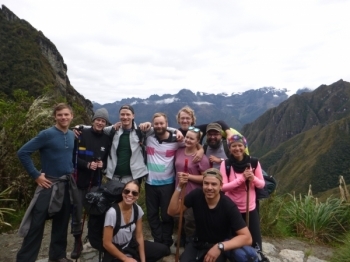 It was challenging enough to feel as though you earnt Machu Picchu at the end, but not so challenging that i ever felt like I was having a bad time. 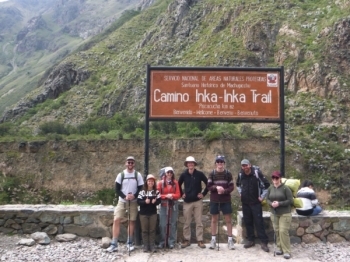 Had a great time on the Inca Trail with Inca Trail Reservations! 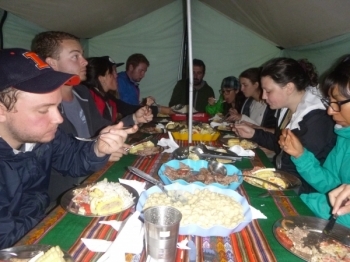 Very informative and friendly guide, great porters, and such a great chef - we ate delicious food every day and night!. 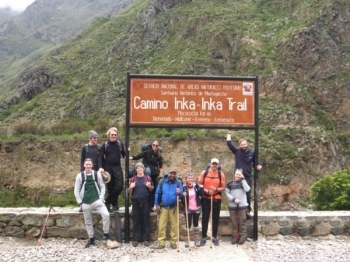 I thoroughly enjoyed my Inca Trail experience. Juan Carlos was an exceptional tour guide, with great local knowledge and an ability to be very approachable regarding any questions i had throughout the tour. 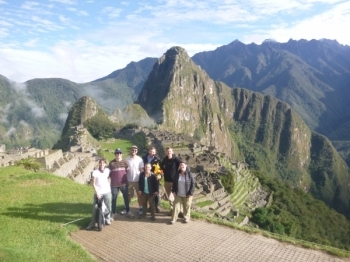 Everth was a great Guide with loads of passion and a great knowledle of Peru and the Inca Trail and history . Ten star !!!! . Everything , a journey that hurts but every step is worth . Excelent attention and quality ! . 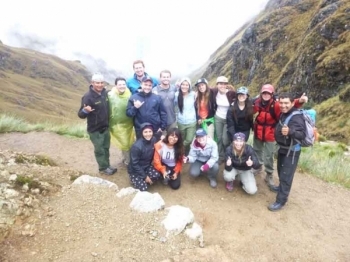 i had an amazing experience doing the inca trail, our tour guides were Victor and William. 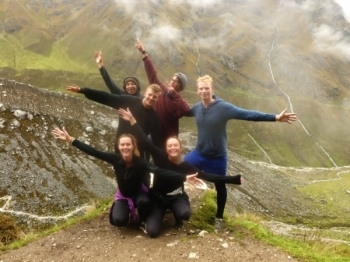 They were very helpful and full of information to help our group picture and get an idea of how the Incas lived and built their way of life. I had an with great information and great food. 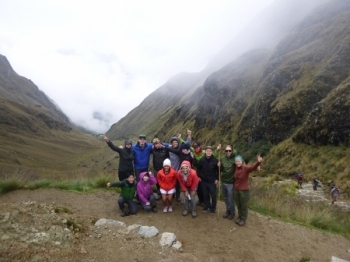 if you are thinking about doing the trek you should reald think about select these guys with a great price. day 1 is a nice opening walk to get used to the tougher days ahead.